If you need a top-quality electrician, Kew locals can count on E J Lack Electrical! Based in Hawthorn since 1963, we service all of Melbourne and strive to deliver the best results with friendly service. You can be sure that we’ll expertly handle any electrical repair, installation or maintenance operation with efficiency and the highest level of detail on both residential and commercial properties! With a professional service like ours, you’ll get the very best workmanship at a competitive price. As a premium electrician, Kew clients know that E J Lack Electrical deliver every electrical service you could need. From switchboard upgrades to wiring homes, safety switches to video intercom systems – we do it all! 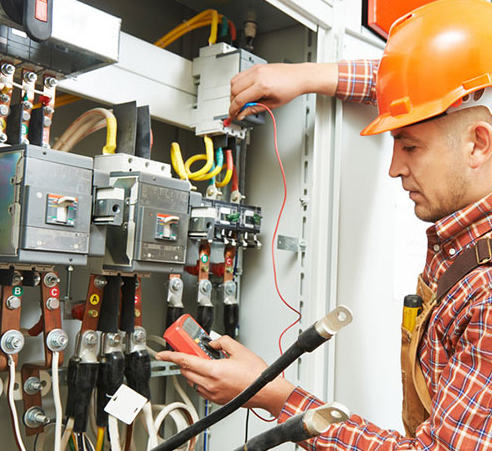 Our team are licensed A-Grade electricians with vast industry experience. No matter the size of your job, we have you covered and shoot for nothing less than the best workmanship and the best prices. We believe in the quality of our services so much that we even offer a 12-month labour warranty!